Mohamed Salah is in line to start Egypt’s opening game of World Cup 2018 against Uruguay, with Hector Cuper “100 percent” confident the Liverpool forward is over a shoulder injury. 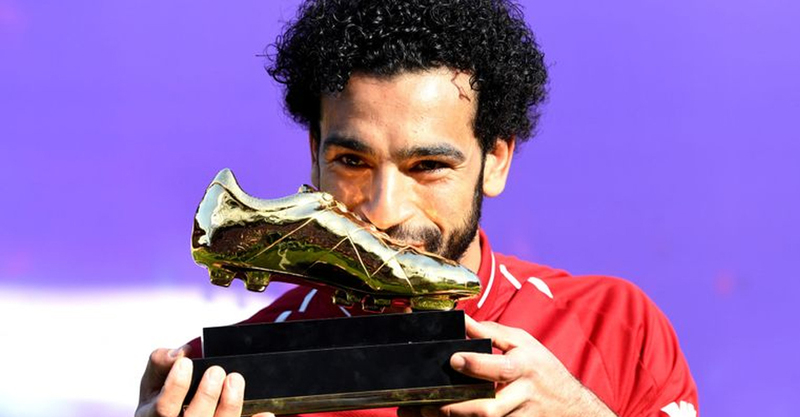 The 25-year-old has been a fitness doubt for the Pharaohs since picking up an untimely problem in a Champions League final clash with Real Madrid on May 26. Salah’s tears in Kiev suggested that he knew his international dreams were in danger of being dashed, but a positive period of rehabilitation has got him back in contention sooner than expected. With Egypt resting much of their ambition on the shoulders of a talismanic presence who fired them to a first finals in 28 years, they are understandably keen for him to be involved as much as possible. National team coach Cuper told reporters on the progress being made by his star turn: “Salah is doing very well indeed, he’s recovered very quickly. We’ll see how it goes today. I can almost assure you 100 per cent he’ll play. “We’re trying to make him feel confident. The doctors are giving him the option to play or not. I know him very well, and I’m sure he’s not afraid. Salah has worked tirelessly in an effort to get himself back to match fitness in time for a first World Cup outing in Russia. Some training sessions have seen him working alone with medical and coaching staff, with Cuper adamant that individual exercises away from the group should not be considered a sign that he is lacking competitive edge. He added: “Salah has three training sessions per day. He does training with the doctors, by himself and with specific exercises. If Salah is ready to face Uruguay, then a man who netted 44 times across all competitions for Liverpool during the 2017-18 campaign will be in the strongest possible position to make his mark on the grandest of sporting stages.